COMING SOON (inform me) MAC OSX What is amikasa? 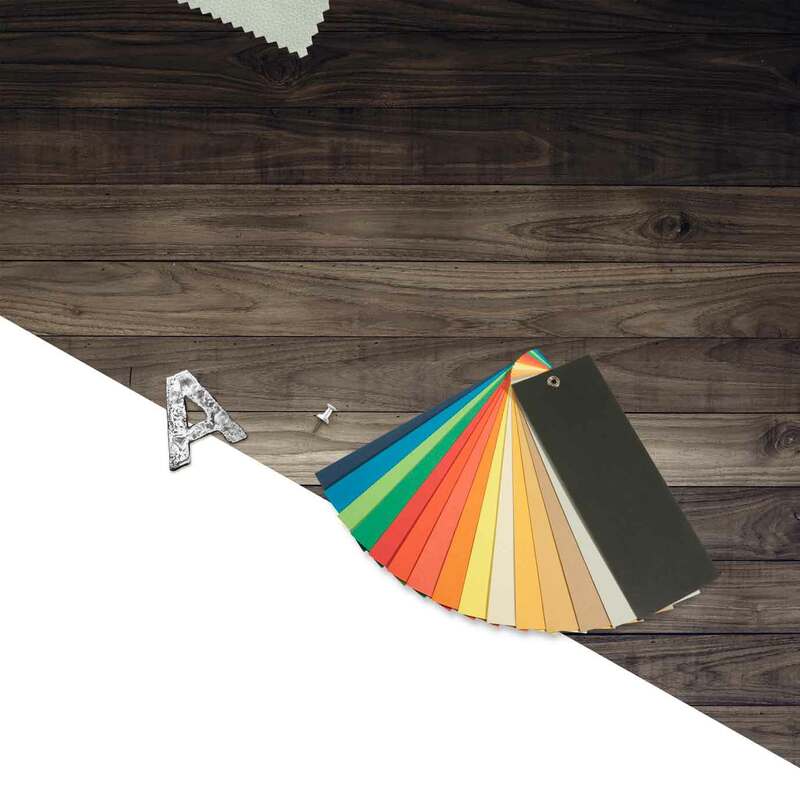 Amikasa is a 3D room designer tool that allows you to build, decorate and restyle rooms using furniture, flooring and wall colors from real brands. Amikasa is built by a design & development team passionate about high-quality 3D graphics and usability—It offers a 3D experience of your rooms with real products that you can experiment with. The name Amikasa comes from the Spanish "mi casa", or "my house". Give it a try, and let us know how you like it. (USA) Download the free Amikasa app today. iPAD, IPHONE Windows (beta) Home About FAQ Press Contact us © Copyright 2014 INDG. All rights reserved.